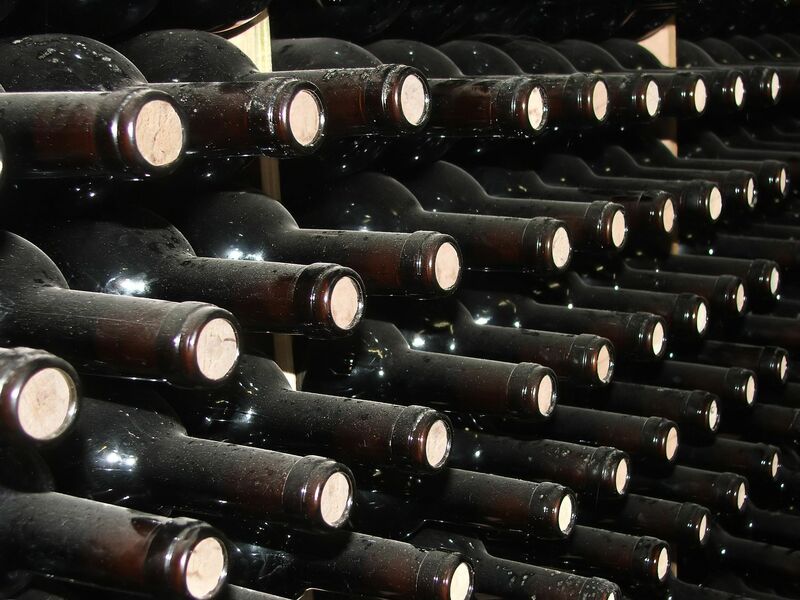 Domestic vineyard retained us when it heard wine bottles were exported to the United States that had been labeled with a name similar to client’s trademarked name and bearing a resembling client image. We learned infringing product wine bottles had been sold months prior at a price that was 90% below the client’s suggested bottle sale price. The distributor was identified and when presented with a suitable purchase story revealed shipments of suspect bottled wine were recently received and stored in a local warehouse for future distribution. Client’s counsel with this knowledge contacted distributor resulting in the destruction of infringing bottled wine inventory.